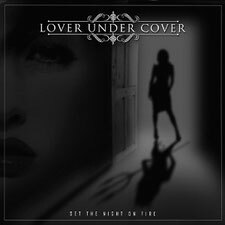 LOVER UNDER COVER are a brand new band from Sweden that combine elements of Coldspell, Last Autumns Dream, Treat and many more great Scandinavian Rock bands. The band will release their debut album "Set The Night On Fire" through Escape Music on November 16th. Japan version has 12 tracks include "Rain Of Tears" as a bonus track, will be released on Nobember 14th. Formed by Mikael Carlsson and this highly talented quartet are poised to shake the very foundations of melodic hard rock. Soaring harmonies, slick guitar solos and plenty of keyboards feature in their sound and with a knack of producing infectious melodies they will have you begging for more. With Special guests that include Michael Larsson (Coldspell) on guitar, Ged Rylands (Rage Of Angels) and Tor Erik Myhre (Jorn) and production from Martin Kronlund you can be sure of a very polished performance all round. 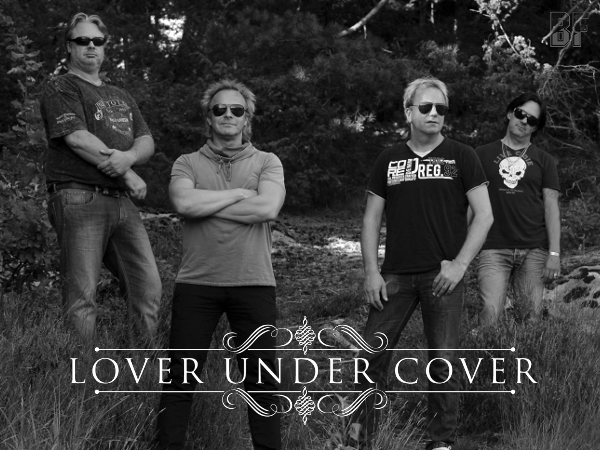 LOVER UNDER COVER are a band to look out for in 2012 and if well-crafted melodic rock of the highest order is what you crave for then this is an essential purchase. Their smartphone app is available to download HERE. It works on IPhone, IPad and Android. Album review on BURRN magazine December issue.